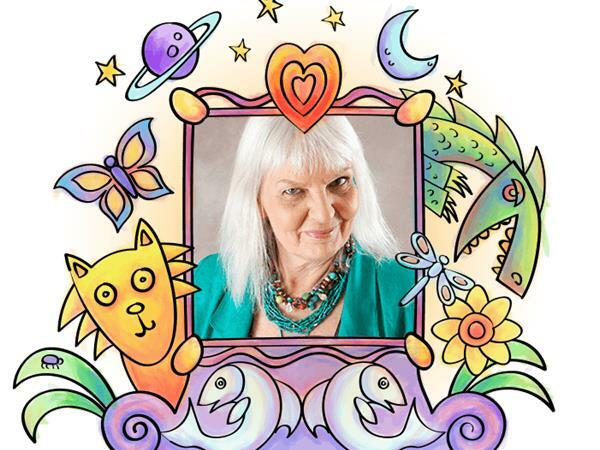 Goddess Alive Radio welcomes Chris Zydel, Wild Heart Queen, Creativity Coach and Founder of Creative Juices Arts! Our conversation for this show is centered upon embodying your Goddess Self through creative self-expression and we are delighted to have Chris Zydel with us to tap into the deep, wild of our creative souls! "My muses are love, mystery and magic. Color and music. Paint. Luminous language and wild, wiggly words. Turquoise jewelry. My various creative tribes. Glitter and glue guns. My totally supportive and completely adorable husband. Cowboy boots. The red rock desert and, as always, my deep and abiding connection with spirit and the sacred heart. I also adore my work madly and I am never happier than when I am helping people to find their way back to their authentic creative source." Connect further with Chris at Creative Juices Arts! 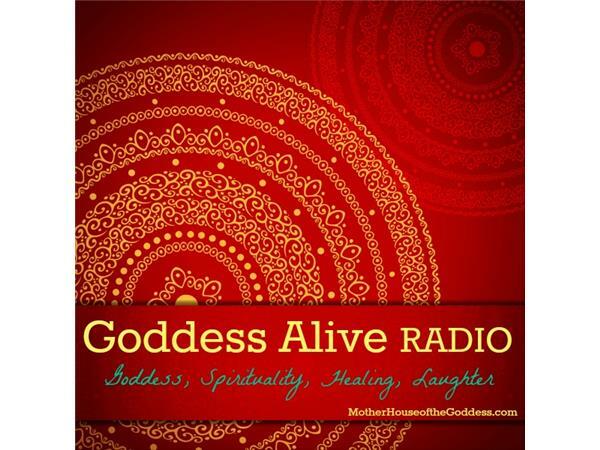 Goddess Alive Radio is the weekly Blogtalk Radio show for the MotherHouse of the Goddess and is hosted by Kimberly F. Moore, Founder and Priestess of the MotherHouse of the Goddess. We focus on topics about Women’s Empowerment, Alternative Medicine, and Living Mythology – how Goddess is moving through our lives today. Priestesses, Practitioners, Healers, and Shamans will be joining us to discuss their practices and experiences with Goddess and tips for Sacred Living.